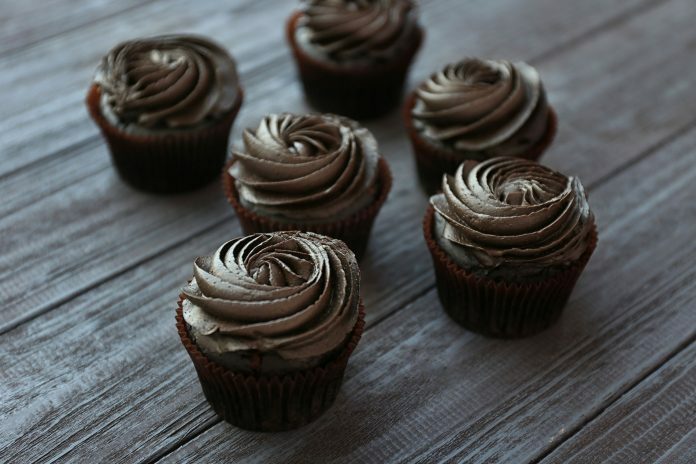 Drop fat and keep eating the stuff you love... like cupcakes! Imagine completely transforming your health in only 8 weeks. It's possible. The secrets are detailed on this page. 1. How well is your brain communicating messages to and from your body? Interference to the nervous system can be caused by many reasons and if this is not checked properly by the appropriate health professional, like a chiropractor, then all your efforts could be for nothing. Before starting any healthy lifestyle system you’ve got to ensure that the master control system is functionally optimally. 2. Does the program consider body movement and alignment. Mobility or Flexibility? 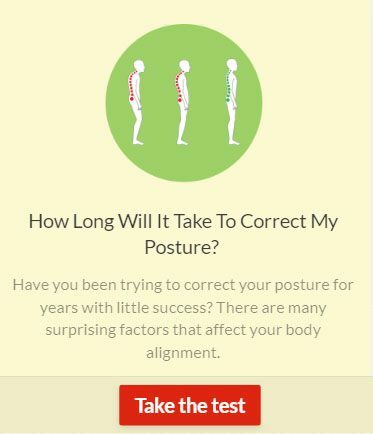 Your posture and mobility/flexibility has a direct effect on your health. If your program is not functional in addition to nutritional changes then you may be wasting your time and money. 3. Is there an attention given to a healthy mindset? Changes to your lifestyle require a change in mindset as the first step. Even if you manage to power through some diet for a couple months, the perceived pain will eventually take over and you’ll be right be to your old ways. You must employ techniques to mold the “inside” version of the new you in addition to the “outside”. 4. Is the direction for the changes in nutrition customized for you? The quick fix diet, a liquid diet, a starvation diet, a low carb diet, and others will not help you in the long run. You need to learn what is healthy for you specifically before starting your journey. The system should also be easy to implement. Meal replacements make some programs simple but you will need to make sure that the ingredients are quality and that the macronutrient content is balanced. How do you know? Ask a wellness expert for advice. 5. What is the measurement of success of the program? If you’ve read this all the way through then you must be serious about starting a journey to improve your health which is awesome. Success is not far away. However, my advice is follow the guidelines I’ve detailed above to maximize your results and then maintain them once you’ve reached your goals.